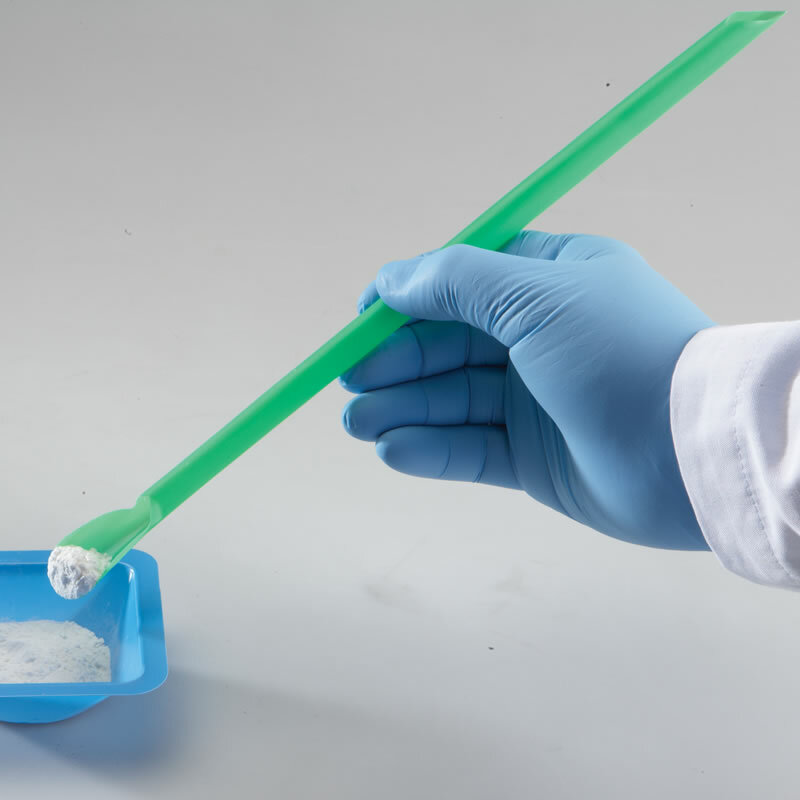 · They are made of 100% Virgin Food Grade Polypropylene, smartSpatulas are the ideal solution for all sorts laboratory applications. 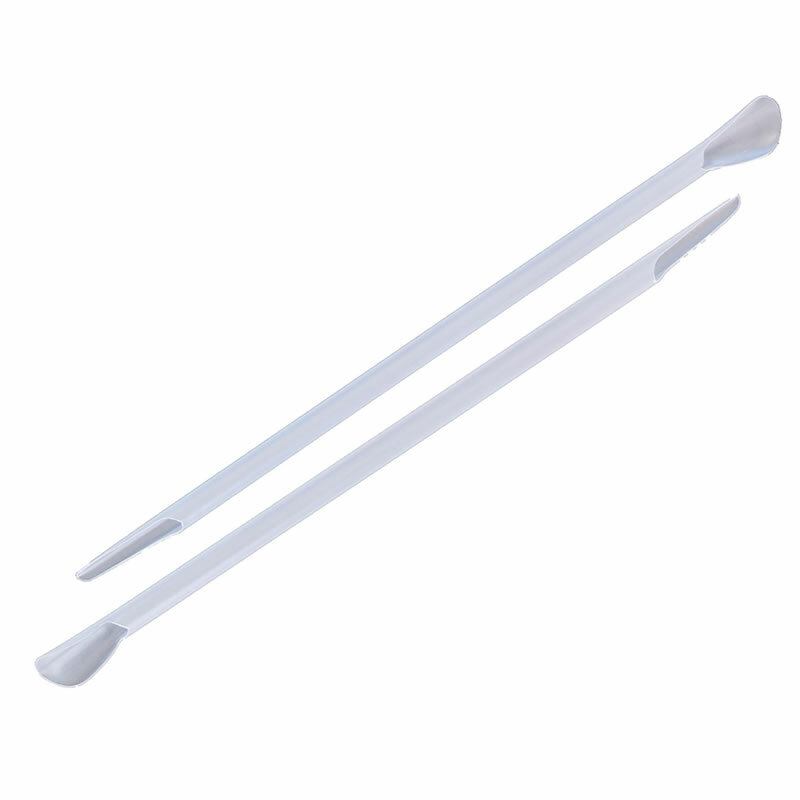 · They are autoclavable for sterile applications. · They comply with FDA regulations for food-contact. · They are Ideal for sterile preps in compliance with USP 797. · They are also available in ETO sterile packs of 100 (10 per sterile pouch). 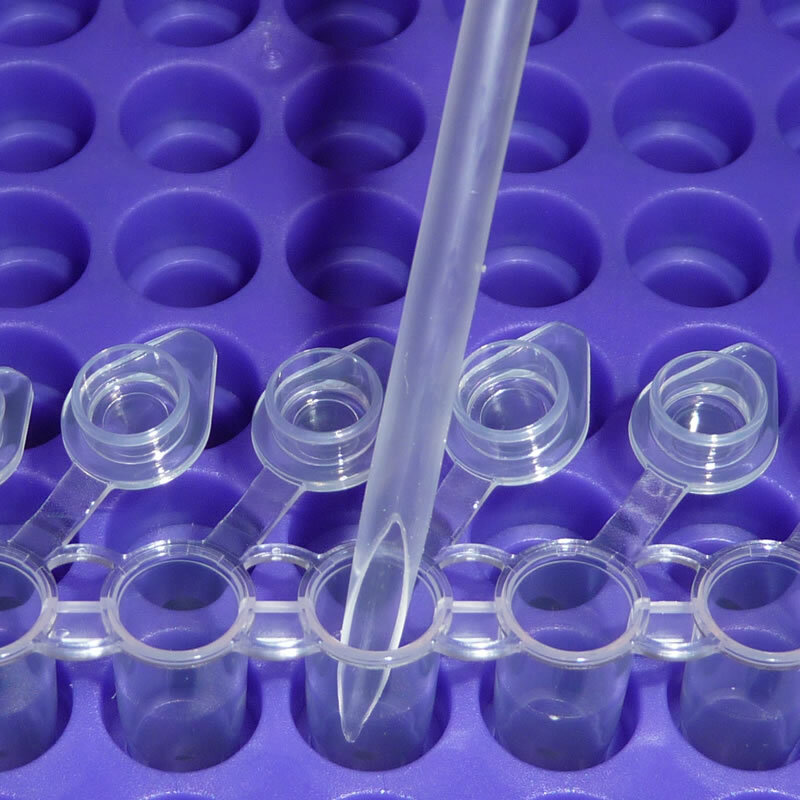 · They won't shatter when used with liquid nitrogen frozen samples. 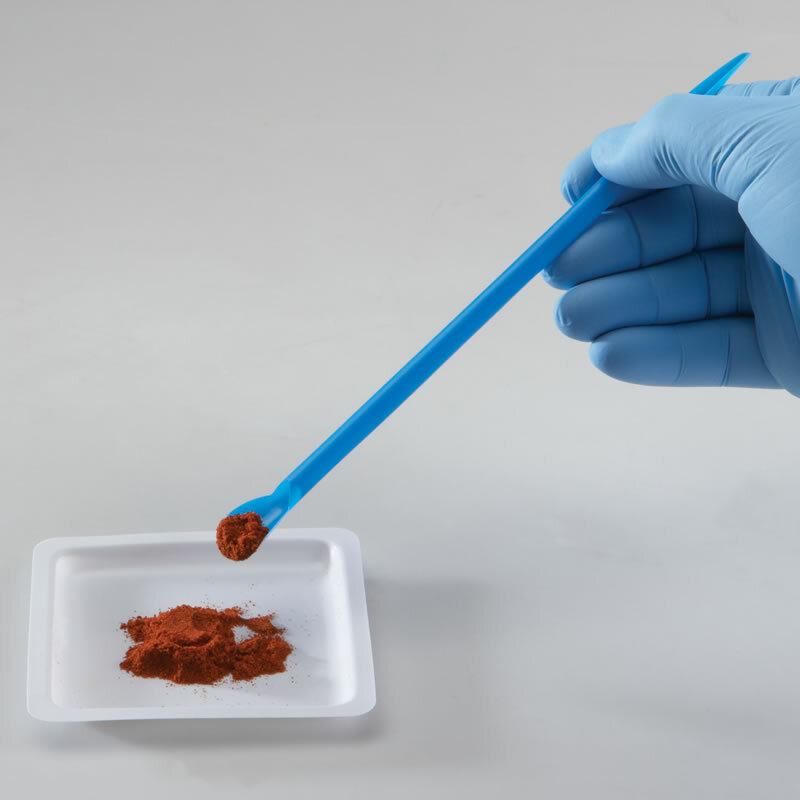 · The hollow core minimizes heat transfer - no more ungainly mitts when stirring hot or cold liquids.